How to stack training plans? LW Coaching Mountain Bike Training Plans are 12 week plans. They have been designed to work as modular units you can stack across an entire season to build out YOUR training year. Which plans to choose depends on your goals and race focus. Start here with our LW Coaching Mountain Bike Training Plan Finder App to find your best training plan stack. If you have more questions, post on our LW Athlete Support Forum with your goals and race season schedule (please include race dates) and I’ll recommend how you should stack your plans to smash your goals. Busy athletes with limited time should select the TIME CRUNCHED cross-country mountain bike training plan series. Single speed cross-country racers have their own series of plans to follow. Masters 40+ racers have plans designed specifically for them. Most mountain bike racers these days are racing different distances and durations across the season. Maybe a few local cross-country races, a 12 hour duo, a 24 hour solo and a 100 miler all in one season. Now that sounds like a fun season! Mixed distance racing is where the modular format of LW Coaching Training plans shine! There are many different ways to stack the training plans based on your goals and races. Contact me to get your recommended training plan stack. I am planning on doing the Cascade Cream Puff 100 in July and the 24 Hours in the Old Pueblo in February. I will be riding 24 HOP Duo with a partner for fun and a personal best, but, that is not what I am training for. The Cascade Cream Puff 100 is my ultimate goal. Right now I am 20 pounds above ideal race weight! What program should I get? Start with the 12 week Weight Loss and Base Training Plan to build your aerobic base and bring your body down to race weight. 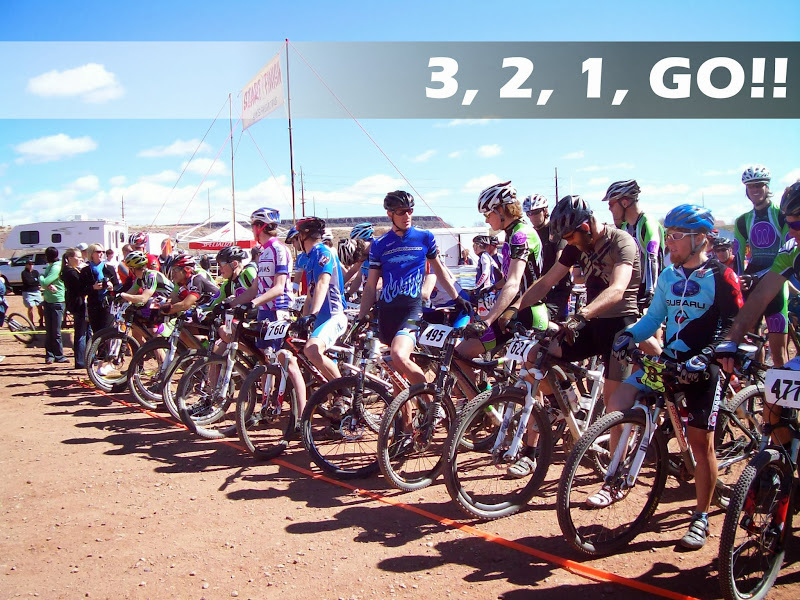 Next follow the 12 week 100 Mile Mountain Bike Race – Finisher Plan scheduling it to end week #12 on race day at 24 hours in the Old Pueblo. After Old Pueblo take one week off training and then follow it with an easy recovery week. This brings you to the first week in March and 17 weeks left to train for your peak at Cascade Cream Puff 100 in July. ← Racing Duo – What is the fastest strategy?